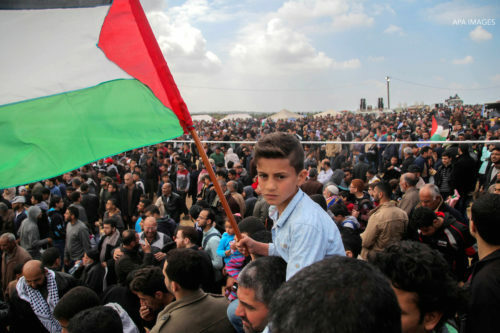 The Israeli occupation does not only exist above ground. 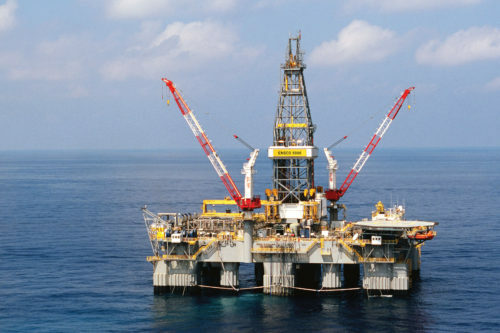 Al-Shabaka Policy Fellow Tareq Baconi examines how Israel enjoys a gas bonanza while barring the Gaza Strip from tapping its own fields. 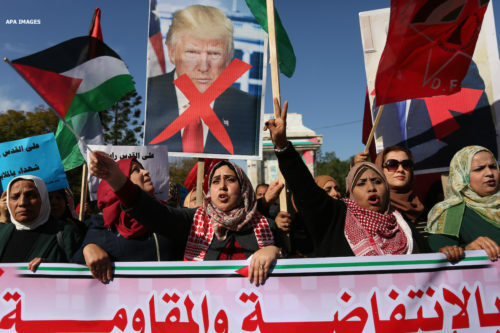 He argues that Palestinian dependency on Israeli energy amidst US calls for “economic peace” undermines Palestinian rights, and suggests ways to challenge this status quo. 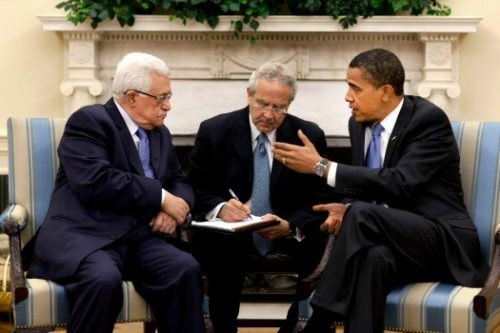 Once the US elections drama concludes, some believe Barack Obama will seize a final opportunity to act on Palestine-Israel. 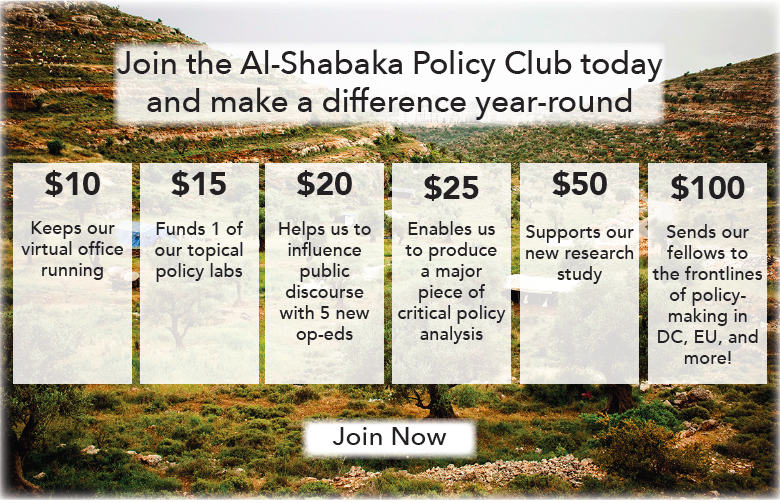 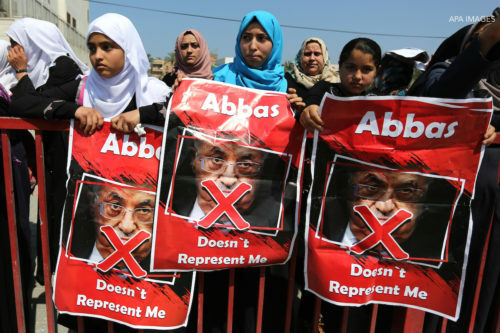 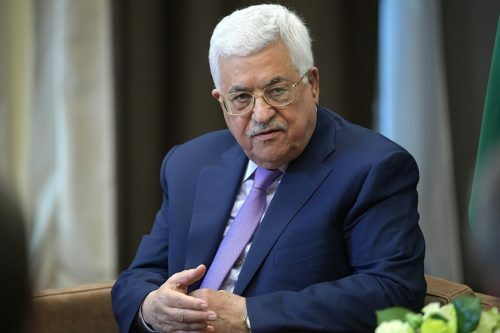 In this roundtable, Al-Shabaka policy analysts debate the probability of such a step, what form it could take, possible pitfalls, and what Palestinians should be doing to further their quest for freedom, equality, and self-determination.